We looked at the top 1 Scanners and dug through the reviews from 5 of the most popular review sites including BestReviews, New York Times Wirecutter, PC Magazine, Digital Trends, Parka Blogs and more. Through this analysis, we've determined the best Scanner you should buy. If you use Evernote or Dropbox, you'll find the Canon CanoScan LiDE220 works well for you, since it can scan documents and save them to your cloud storage accounts. It comes with basic editing software to help you tweak your photos, and it's fairly easy to learn. 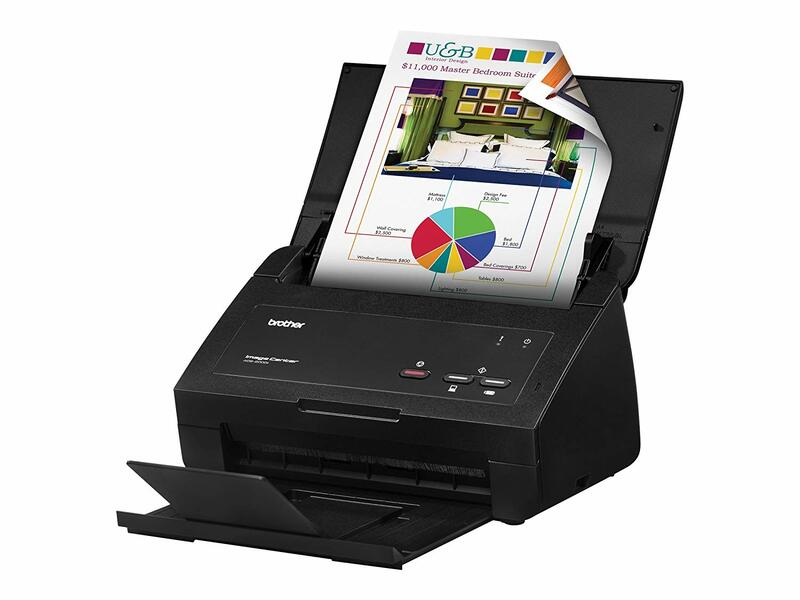 Its high scanning resolution also makes this a great choice for those who plan to use their scanner to save photos. In our analysis of 44 expert reviews, the Cannon Canon CanoScan LiDE220 placed 2nd when we looked at the top 10 products in the category. For the full ranking, see below.